Interesting, she looks very "Dutch" but is British built. Hall Russell of Aberdeen. 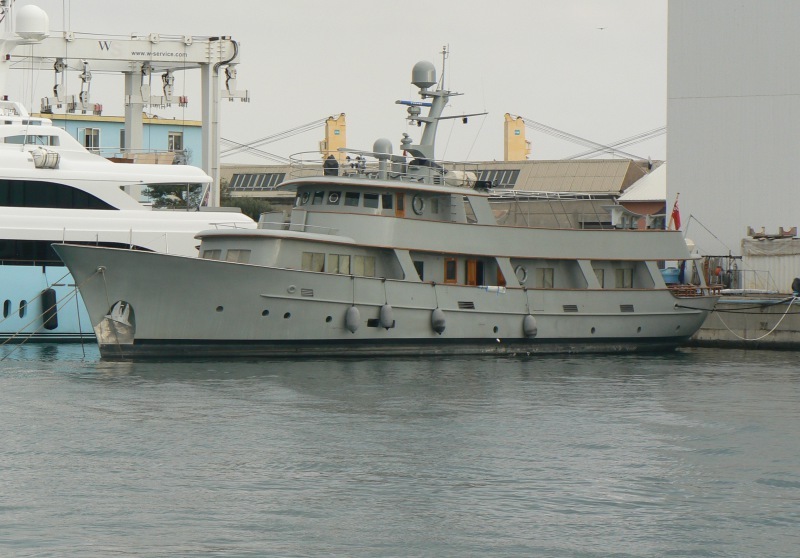 They may share a similar colour but at least Walanka is an attractive yacht. It is a pity that she is painted to look like a military vessel.